December 6, 2018 5:30 pm. 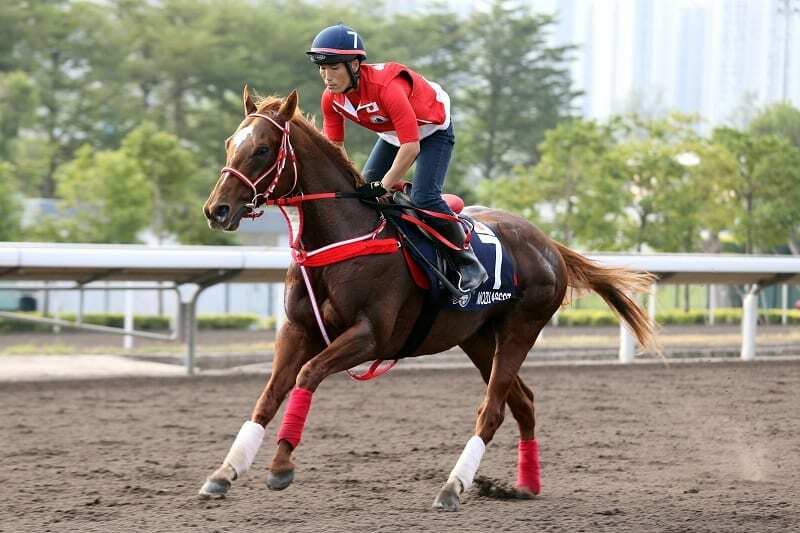 THE Group 1 Hong Kong Mile (1600m) is one of the world’s premier mile events that routinely draws the best of the best. 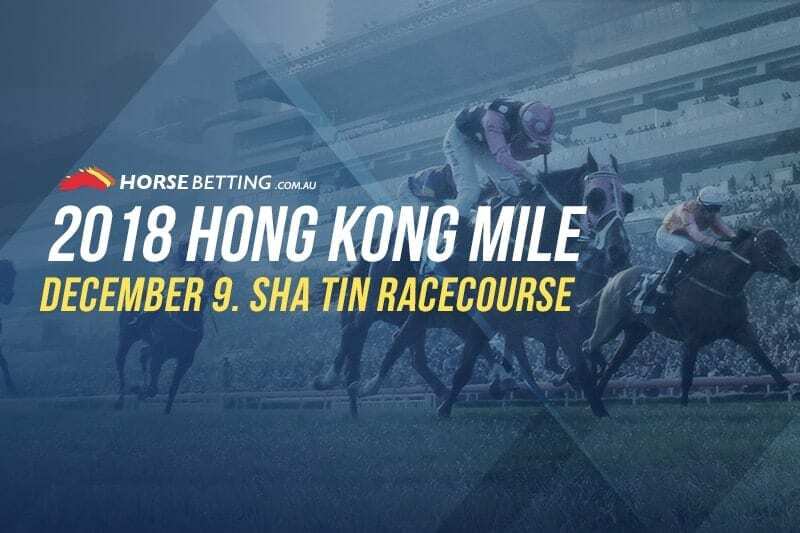 This year is all about Beauty Generation according to the market, but who are our experts tipping heading into the HK Mile? The 2017 Hong Kong looks to be the best horse in this field and the best bet of all major G1 races at Sha Tin this Sunday. Seeking a fifth-straight win after taking all before it, Beauty Generation is aiming to go back-to-back in this event and looks one of the true safe bets of the entire card. There’s not much more we can say about one of the best horses in the world right now. Just make your investments and sit back and enjoy the ride. Grade 1 Yasuda Kinen winner Mozu Ascot has had an indifferent campaign since that terrific G1 win, finishing second in the Swan Stakes at Kyoto in October before a 13th placed finish in the Mile Championship. 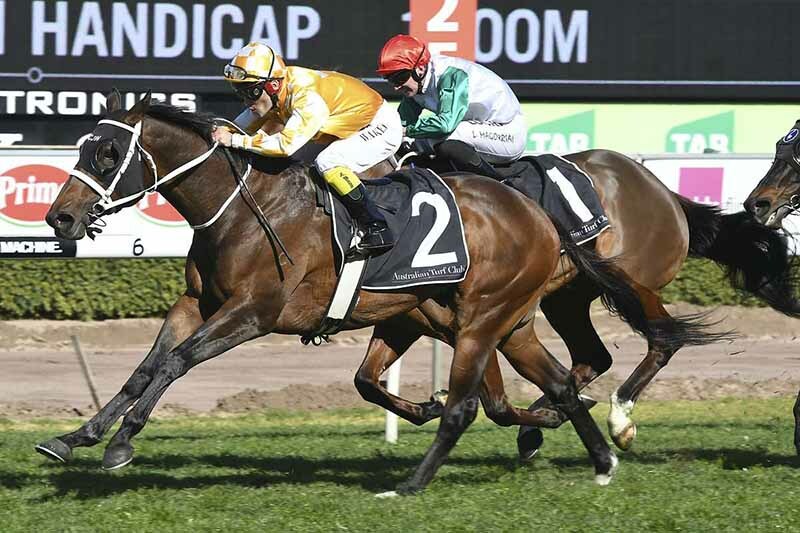 The horse has been let up since that run on November 18 and the connections have reported that the horse has settled in nicely. We believe Mozu Ascot is the only runner that poses a true threat to Beauty Generation. Chris Waller-trained Comin’ Through has displayed some terrific form in Australia and at peak form would give this race a real shake. 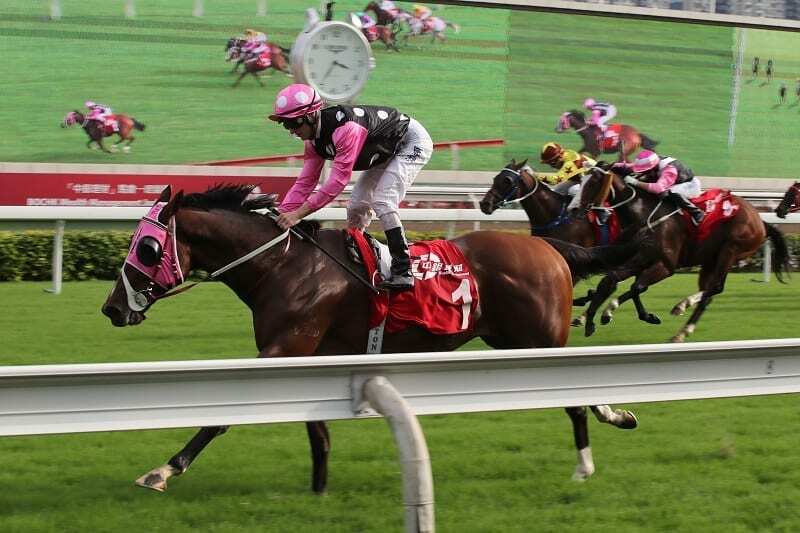 The horse probably deserves to be at the long odds he’s at given the failure in the Group 1 Cantala Stakes before departing for Hong Kong, but the gelding recorded a Group 2 win this preparation and has the ability to step up and surprise at odds.